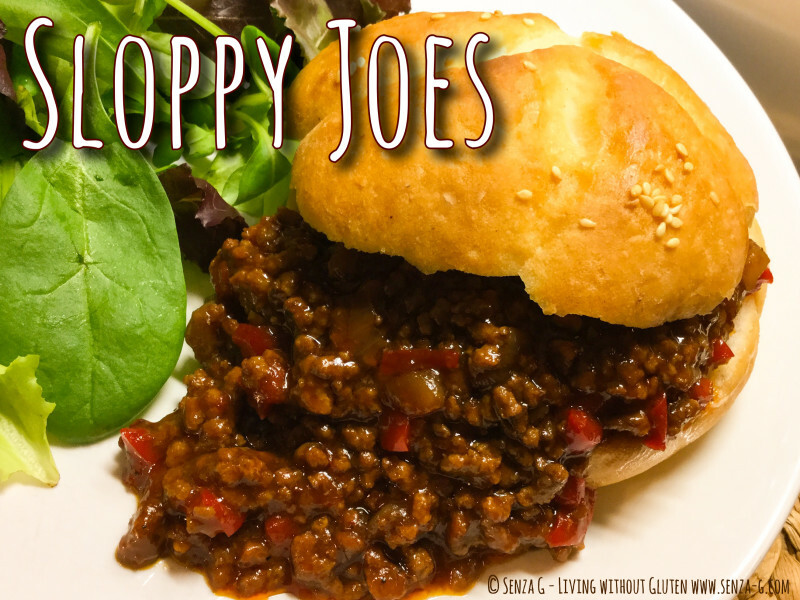 Sloppy Joes are basically an American sandwich/bun which consists of minced beef, onions, chilli, smoked Paprika, Ketchup and Worcestershire Sauce. It actually is really delicious but very messy to eat, hence the name Sloppy I suppose! It is a great favorite with kids and adults alike! And if your kids are fussy eaters, this is a great way of sneaking in some veggies. Besides it makes a lovely change from the usual burgers! Saute the onion, celery and carrot in a little oil until translucent. Add the red pepper and garlic and keep cooking for about a minute. Add the minced beef, breaking it up with a wooden spoon, stirring everything all together. Leave to cook till meat is browned. Add the brown sugar, mustard, Worcestershire Sauce, Sriracha or Chili Sauce, Chili powder or flakes, cumin and smoked paprika. Stir to combine and then mix in the passata, ketchup and stock. Season with salt and pepper. Transfer to your crockpot and set it on either a low setting and cook for six hours or else on a high setting and leave to cook for about four hours. Best is to judge according to your crockpot. The longer it cooks the better the flavor. Before serving, butter the buns if wished, and then scoop the mince onto the buns.